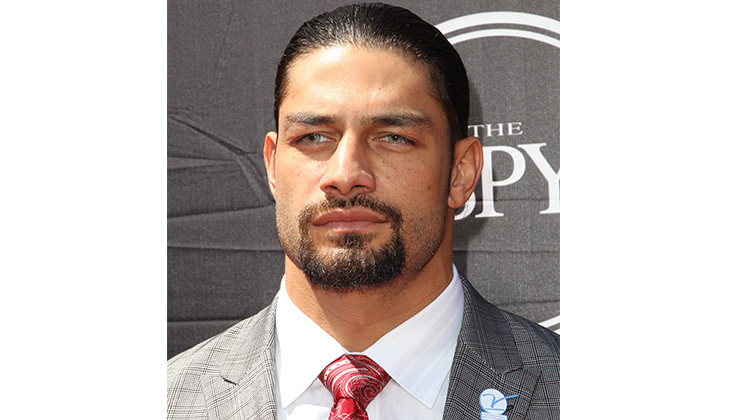 PROVIDENCE, Rhode Island -- WWE wrestler Roman Reigns says he will step away from the ring because he has leukemia. The 33-year-old Reigns, whose real name is Joe Anoa'i, made the announcement Monday night to open the episode of "Raw." He was originally diagnosed in 2008 at age 22, though he quickly went into remission. He's been fighting the disease since. Anoa'i, who played football at Georgia Tech, has appeared in the last four main events at WrestleMania. The WWE's universal champion said during the announcement that he plans on returning to the ring when he gets healthy. "Reigns is taking his battle with leukemia public in an effort to raise awareness and funds for research in order to advance cures for the disease," WWE said in a statement.